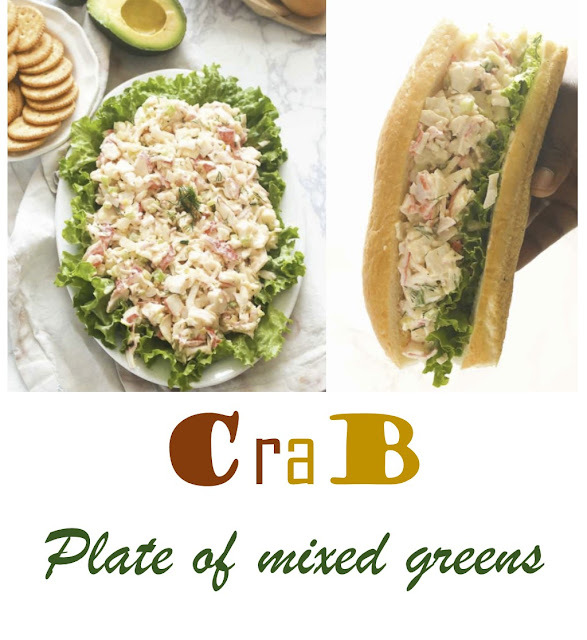 In a huge bowl, combine crab, onions , green onions and celery. In a littler bowl, combine the mayonnaise, mustard, creole flavoring and lemon juice. Give it a chance to chill until prepared to utilize.